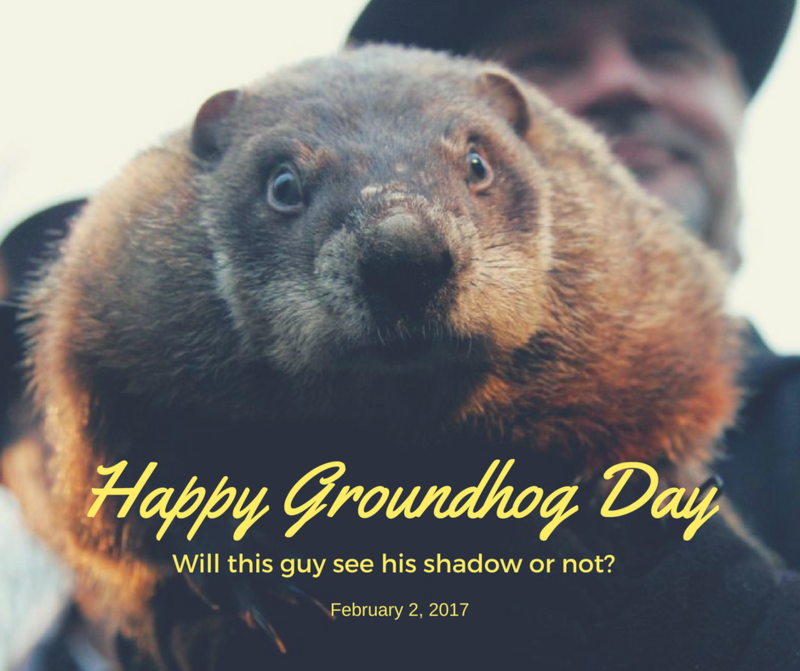 Blog Feb 2 | Happy Groundhog Day! Feb 2 | Happy Groundhog Day! Will Punxsutawney Phil, Seer of Seers, Sage of Sages, Prognosticator of Prognosticators and Weather Prophet Extraordinaire see his shadow or not?